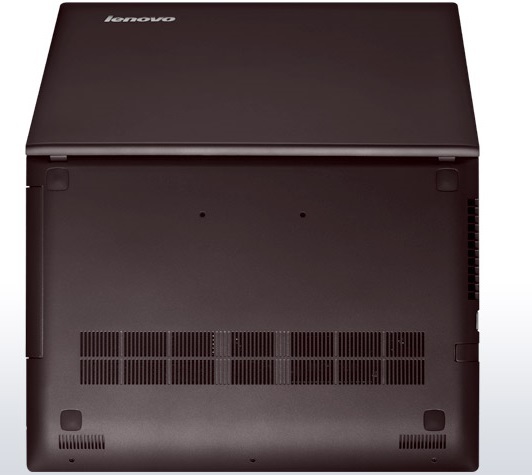 The Lenovo IdeaPad Z400 Touch is a heavy computer for its size, its network connectivity is weak, and its battery life is very poor. But this laptop is a very good performer, with a great keyboard, an optical drive, and the largest, fastest hard drive in this group. It’s also the machine I’d recommend if you need a computer in this price range that’s rugged enough to tolerate a little rough handling. Overall it finishes a solid second in our roundup. 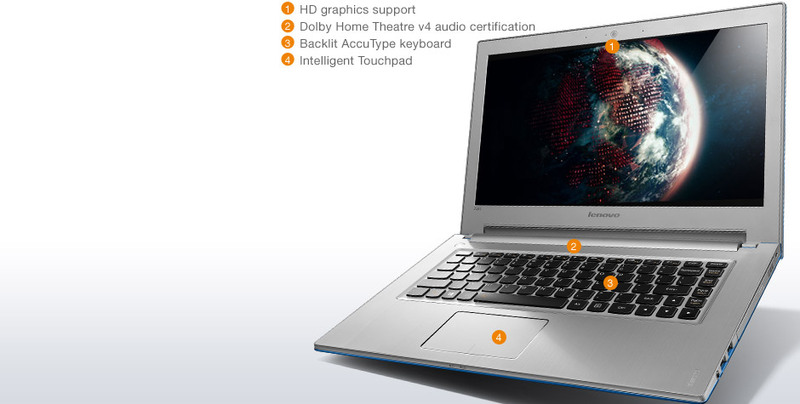 The new IdeaPad Z400 Touch gets the expected upgrade - the touchscreen. 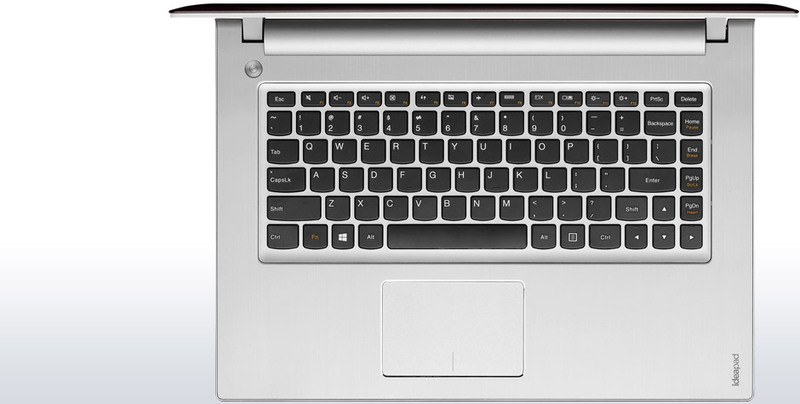 The machine has been given an uncanny resemblance to the IdeaPad U-series ultrabooks. The performance is good, and the fairly powerful graphics can handle quite a bit of the fun stuff. However, all this excitement is tempered by the poor battery life. For around this price point, the HP Pavilion m4-1003tx seems to be the better deal. 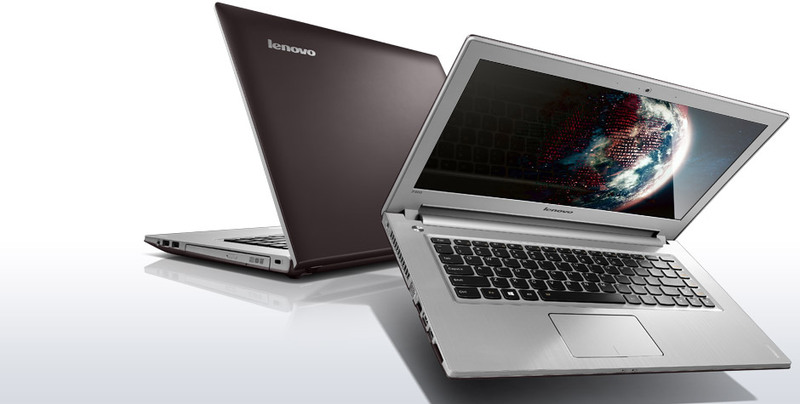 In short, Lenovo's IdeaPad Z400 Touch is a roller coaster of impressions. Its price is fair, as are its aesthetics and processing performance. We like its battery life, and its touch screen capabilities are both welcome and pleasantly responsive. Display quality is adequate, although subpar in some areas. We wish the Z400 were more upgradeable. The Lenovo IdeaPad Z400 is a desktop replacement that hopes to bring some of the touch-friendly features of today's smaller Ultrabooks along with it. It has a 14-inch touch display, an optical drive and strong performance, but the keyboard could be better and the battery isn't removable. The Lenovo IdeaPad Z400 Touch desktop replacement laptop gains many of the features that ultrabooks have brought to the market, including a backlit keyboard, 10-finger touch screen, and—unfortunately—a sealed chassis. 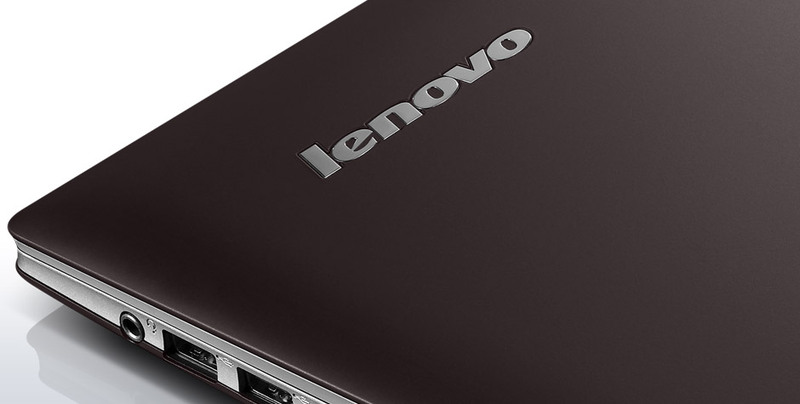 The Lenovo IdeaPad Z400 Touch is a desktop replacement laptop with plenty of great features that make it stand out from the crowd: namely performance and features that help ease the replacement of an older laptop. The Lenovo IdeaPad Z400 Touch shows that you can still find a traditional laptop that can outshine one of the newer thin-and-light systems. 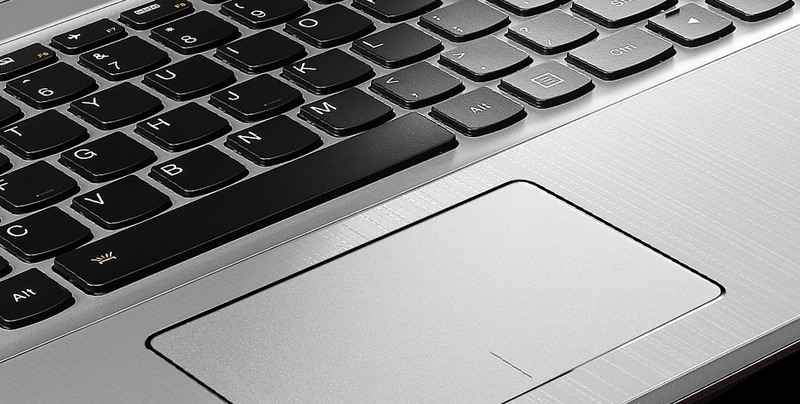 We've seen the rise of the ultrabook and like-minded systems with AMD processors in them. The Z400 Touch might be thicker, but it's also more capable on the whole, and is certainly a more modern take on the desktop replacement laptop, with its touch screen and touch-oriented Windows 8 operating system. It therefore takes over as the new Editors' Choice for entry-level desktop replacement laptops. The Lenovo IdeaPad Z400 Touch is a competent but uninspiring laptop-- it happens, even to the brightest of manufacturers. 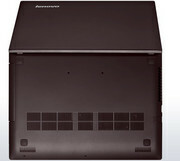 And right now, Lenovo is on top of their game with growing PC sales while other manufacturers are faltering. 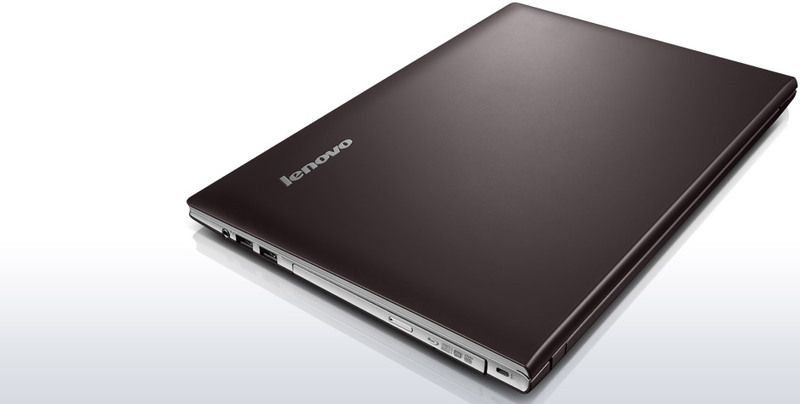 Still, the Lenovo IdeaPad Z400 Touch strikes us as a solid but unmemorable 14" mainstream notebook. Yes, it has a touchscreen and a backlit keyboard, but the rest of the features are ho-hum. Despite that litany of complaints, do not write off this machine. Why? Because, in case you missed it up top, it costs $600. You can barely get an iPad for 600 bucks, much less a touchscreen-equipped laptop that features a legit Core i5 and a terabyte of on-board storage. Lenovo may have cut some corners (OK, a lot of corners), but doing so has pushed this thing down into the world of netbook pricing — and I’d far rather have this machine than any netbook on the market. To be frank, I’m not sure if there’s a better deal available in computerdom today, that is, unless you all want to start moaning about Linux in the comments. The future of Windows 8 laptops is clear: they'll all have touch screens. Touch technology is becoming increasingly affordable, and it's a helpful, some would say necessary, way to experience Windows 8. The budget-friendly Lenovo IdeaPad Z400 Touch is a bulky, heavy commodity touch-screen laptop that doesn’t stand out from the pack. The multitouch display and Windows 8 make the Z400 Touch a particularly good deal for the money. The display’s resolution isn’t particularly high (1366x768) but laptops with higher-end screens in this price range often don’t have touch. If touch is a big deal to you, then you’ll like this display. As we mentioned earlier, it’s very responsive to touch and it looks good too. If you could care less about touch, you’ll probably find that the display is just fine. Lenovo's IdeaPad Z400 Touch is a surprising affordable touchscreen based laptop that offers a relatively light and thin design that is only slightly larger than many ultrabooks. 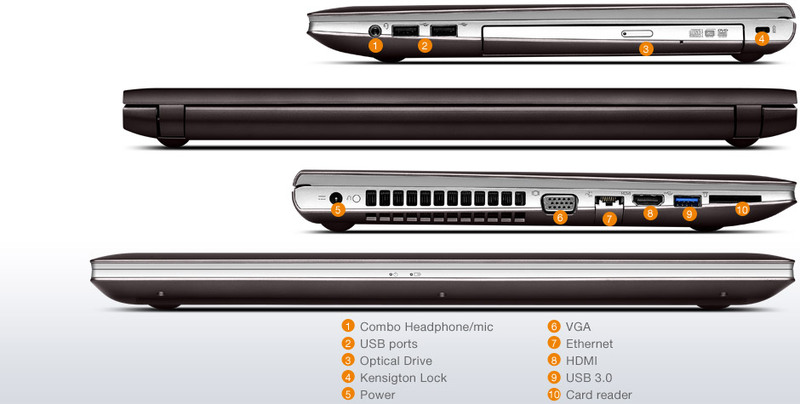 It offers a good overall running time while offering a full set of laptop features including an optical drive. The biggest problem with the system is its mediocre display. At first glance, the $599 Lenovo IdeaPad Z400 Touch looks like a great bargain, providing 10-point touch, a ton of storage and enough performance for heavy media playback or light gaming. Unfortunately, to get this bargain, you must be willing to live with a dull-looking display and a relatively bulky chassis. 69.27%: This rating is bad. Most notebooks are better rated. This is not a recommendation for purchase.